As the pioneer of the Cuban restaurants in Los Angeles, El Rincon Criollo has served authentic comida since 1969. 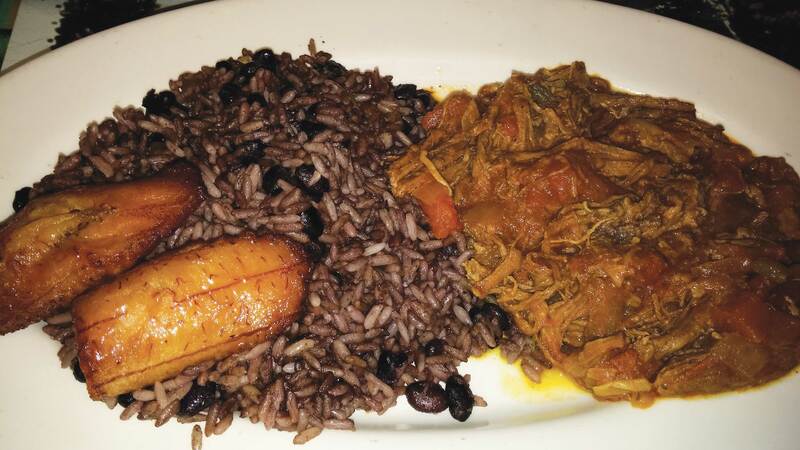 We at GG discovered this Westside eatery and were elated to have tried the best Cuban fare outside of CUBA. We tried some scrumptious Cuban platillos, Ropa Vieja (shredded beef), Pollo Asado (grilled chicken), and Lechon Asado (roast pork), all awesome. They also have a great selection of salads, soups, sandwiches, and seafood. They serve lunch specials, offer dine in or take out, plus a fabulous cocktail menu, all at a moderate price. As you’re enjoying your food at this wonderful place, all the Cuban art and memorabilia on the walls will take you back. So, if you’re looking for some great food, head to El Rincon Criollo, you will be delighted. Open daily from 11:00 am to 10:00 pm.